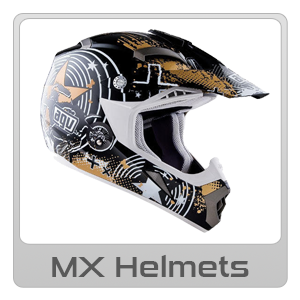 MCA stocks a wide range of AGV such as AGV Helmets and AGV Visors & Accessories all available online Australia-wide freight free, or from one of our Sydney or Melbourne stores. 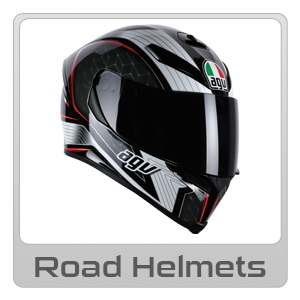 In 1948, AGV enters into the world of motorcycle helmets. Since the beginning AGV's history has been directly linked to many riders who have made motorcycle history.